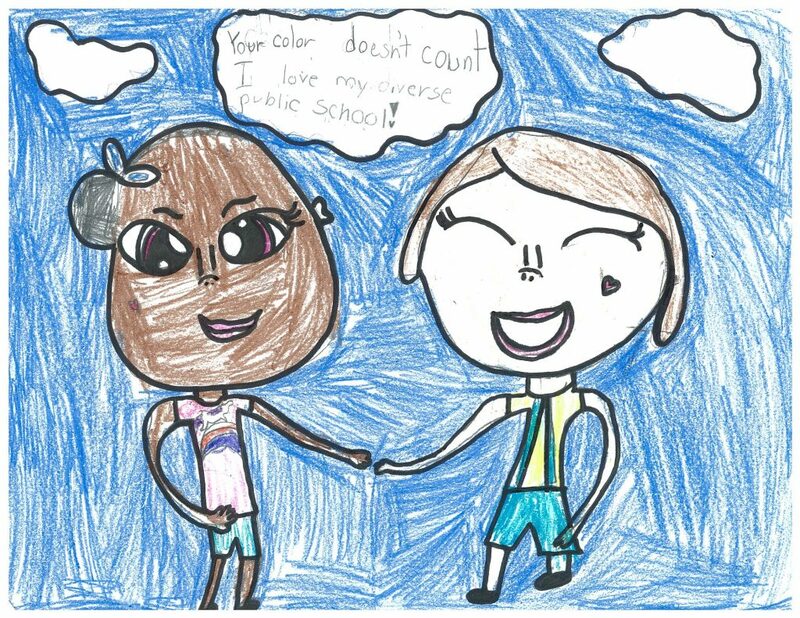 NCSBA recognized the winners of the 2017 elementary school poster contest. 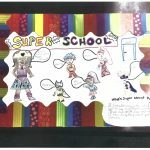 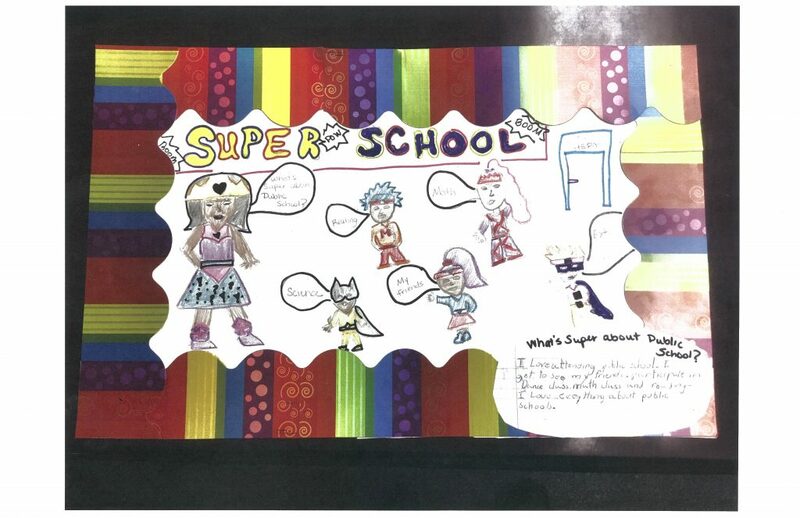 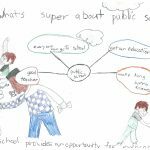 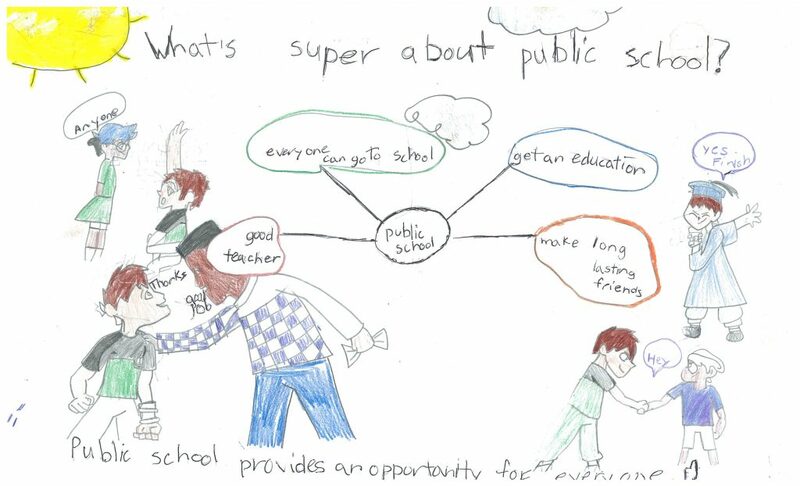 Students were asked to create posters around the theme, What’s Super about Public Schools? 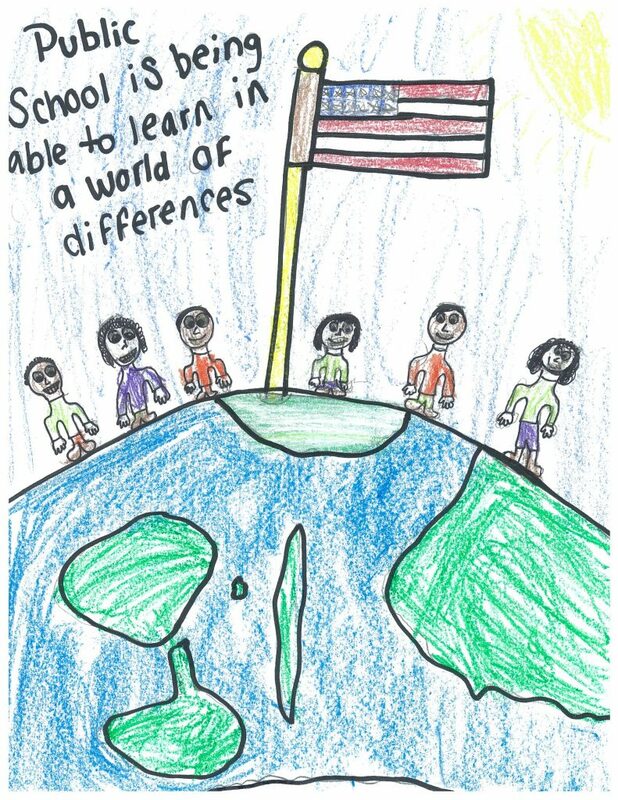 Recognition was given during the NCSBA Annual Conference for Board Member Development held in Greensboro November 13-15. 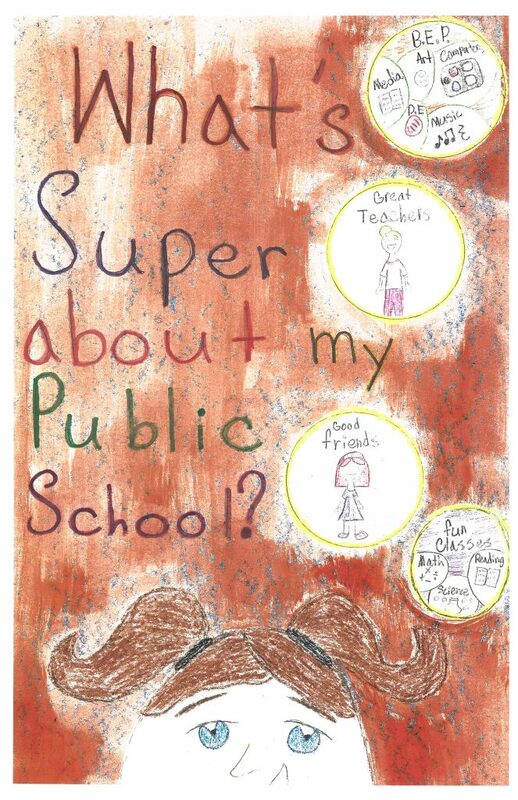 De’Asia Smith, a second grader from Scotland Neck Elementary, Halifax County, took first place for the K-2 grade category of the student poster contest. 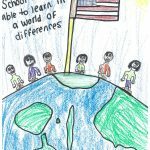 Suzanne Williford, a fourth grader from Hobbton Elementary, Sampson County, won first place for the Grades 3-5 category. 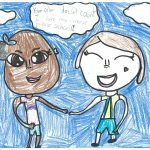 Second place went to Raye Tilghman, a second grader from Contentnea-Savannah School, Lenoir County and Isaiah Bromell, a fourth grader from Evergreen Elementary, Columbus County. 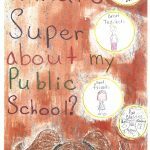 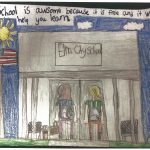 Third place went to Samantha Williams, a second grader from Elm City Elementary, Wilson County and Candace Johnson, a fifth grader from Contentnea-Savannah School, Lenoir County. 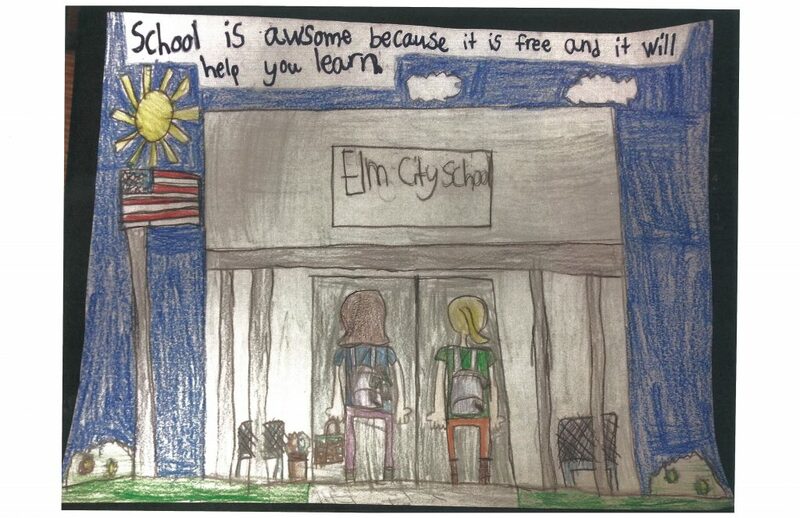 Each student received a certificate and gift to be presented during an upcoming local school board meeting.